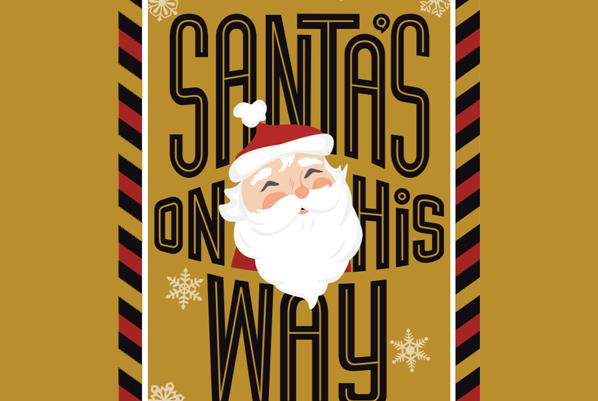 Children can visit Santa for a picture and receive a FREE FAO Schwarz surprise at Kohl’s on December 9th and 16th. Shoppers can use their mobile device to snap a free photo with Santa at the Kohl’s FAO Schwarz experience. Event is scheduled at all Kohl’s stores nationwide. Click here for more information on this FREEBIE from Kohl’s.